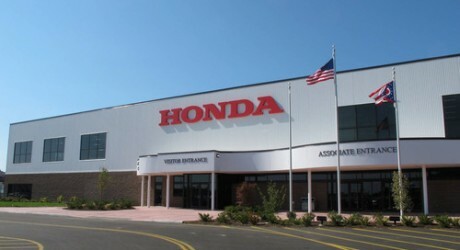 Honda Motor Company (NYSE: HMC)(TYO: 7267), a Japan-based automaker is recalling around 250,000 vehicles across the globe. The recalled models include 183,500 Acura RL and MDX, and Honda Pilot models in the United States, 57,000 cars in Japan, and an additional 10,000 vehicles sold in Canada, Mexico, Germany, Australia and New Zealand. The recall includes 2004 and 2005 model year vehicles in the United States, although it extends to some 2006 model year units globally. The automaker is recalling the vehicle because of a stability control problem that affects vehicle braking. ← Volkswagen reveals details of e-up!